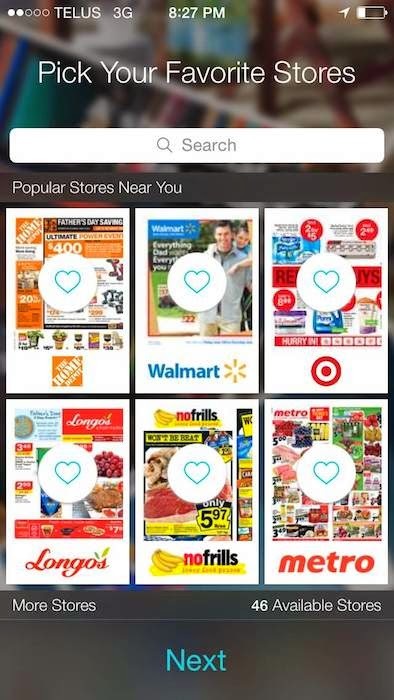 Flipp is an innovative, free digital flyer app (iOS and Google/Android) that will help families stock up on all the seasonal essentials from BBQ supplies to all the poolside “must haves” for this summer. 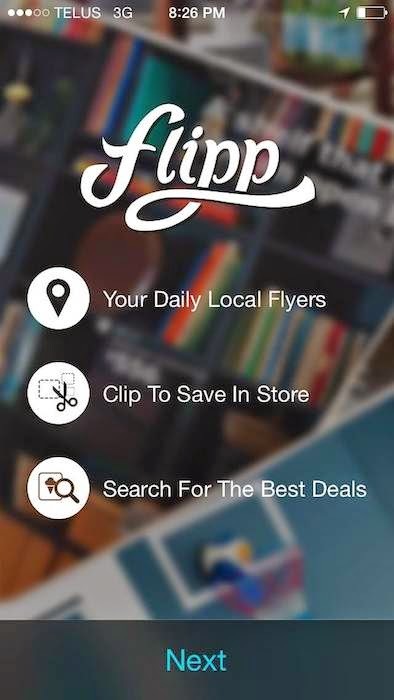 Flipp is a shopper’s best friend and the must-have app for on-the-go. 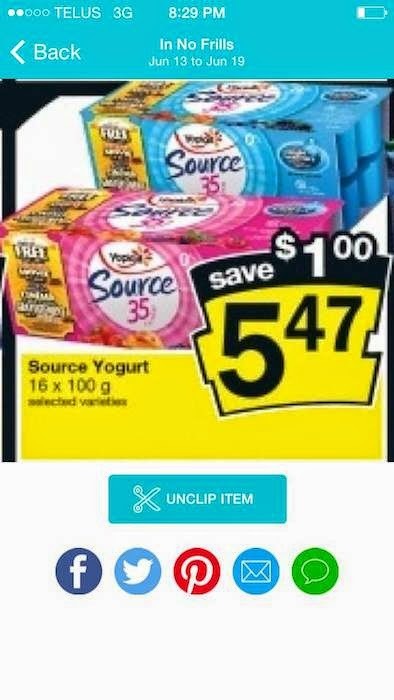 Flipp brings the flyer to the digital age and allows us to seamlessly browse through hundreds of digital circulars from all our favourite stores from any of our mobile devices. This app helps us save money and time. We don't have to worrying about collecting paper and clipping coupons or mark pages, as it allows us to have everything digitally for easy, instant access and save. Flipp is developed by Toronto-based tech company Wishabi, and it totally transforms the way we shop, and gives us a completely new way to browse, create lists and start the shopping experience from anywhere at any time; beforehand or in the store. Share and Item Details on the iOS version. I love flyers and this is a great app! easy to use! I actually use this app and love it! Perfect for price matching when you're out shopping and no need to carry annoying paper flyers with you. I LOVE LOVE LOVE this app! 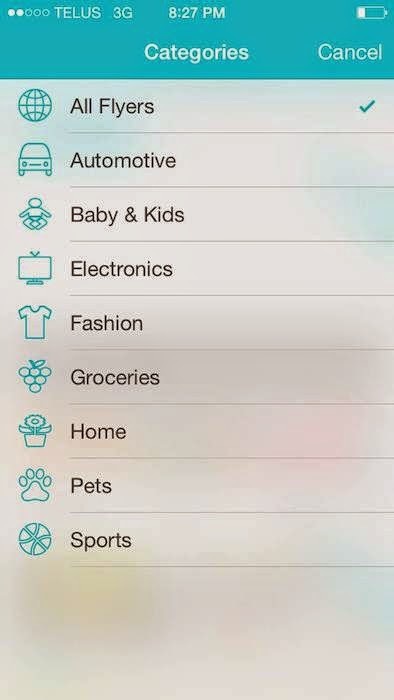 The ability to search products makes so much better than other flyer apps! this is awesome! I'm going to have to check it out! Awesome app! Checking it out now :) Thanks! This would be so handy to have on my phone! Thanks for sharing! 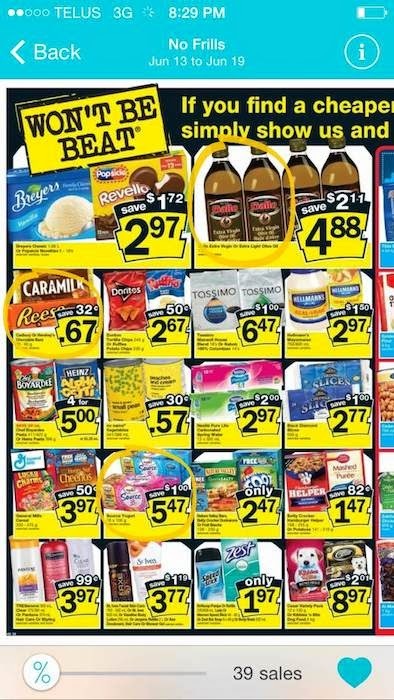 Would love to be able to shop between several store's flyers.